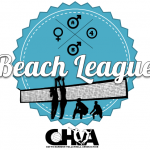 To get involved with Beach Volleyball, CHVA has 3 avenues – seasonal tournaments, monthly beach league and our Social Sundays; held at the Jetty Beach Volleyball courts from 9am of a Sunday. 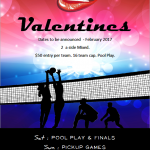 Tournaments are usually $50 per team for 2-a-side tourneys. 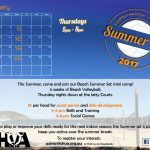 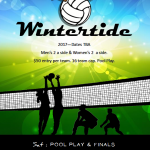 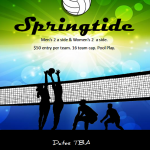 Beach League $10 per player per session and the Social Sundays are free for registered players. 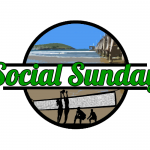 If you would like to play beach volleyball, we can help find partners for individual players in tournaments, our Beach League has players ranked individually and you get partnered up on the day and our Social Sundays are a free-for-all so you don’t need a partner either!